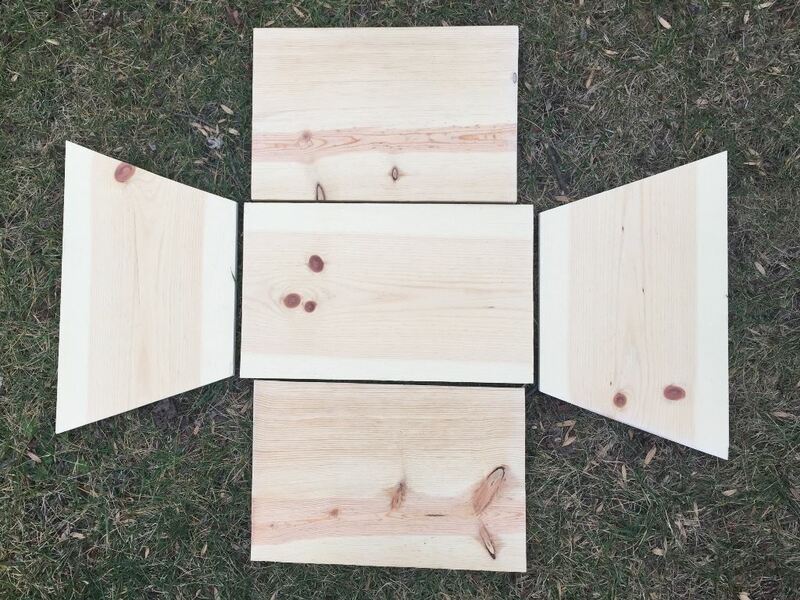 After my success at reducing a standard deep nuc to a medium one (see Busy beeks are always metaling), I decided to take on the more daunting task of building a top bar hive nuc. After an adventure with hardware stores (yes, plural) and some minor angst on my part, I deem the effort a success. The weather swings to and fro. Spring is not quite in the air, though the birds are singing about it. 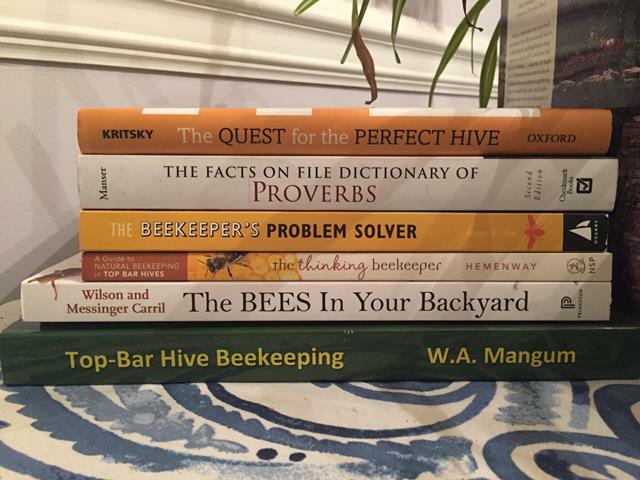 I’ve been meaning to share some of the books I’ve read lately, at least the ones related to beekeeping. In the past few months I’ve read The Quest for the Perfect Hive, The Beekeeper’s Problem Solver, and The Thinking Beekeeper.